Are you a translator? 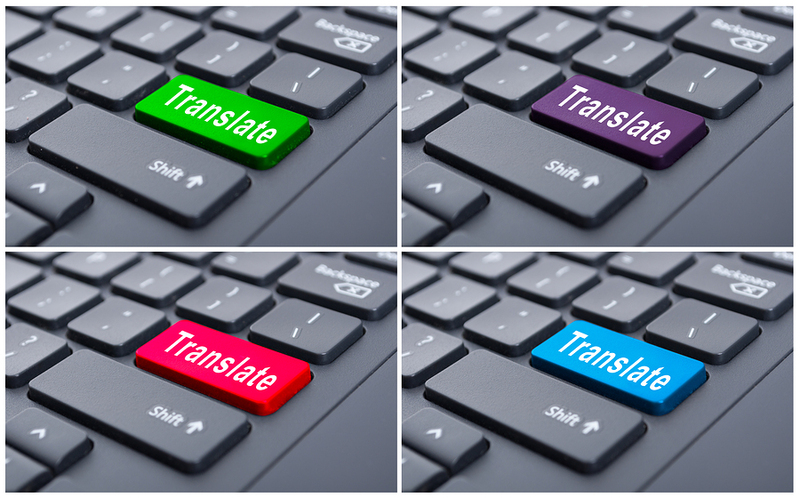 Do you confine yourself to document translation services? Have you ever contemplated literary translation? If you have, you may find that it is harder than you thought! It is amazing just how much literary translation actually goes on behind the scenes and just how challenging it can be.